Higher Learning Advocates has selected Lehman College President José L. Cruz to be a member of its inaugural "Champions Network." Dr. Cruz and the network’s six other members are a distinctive group of national higher education reform advocates who are advancing innovative practices and policies to improve outcomes for students in their regions and states. These seven rising education stars were chosen for their results-oriented leadership and their commitment to education equity. Dr. Cruz has built a national reputation for his focus on equity opportunity and accountability in higher education, and for his work as an innovative administrator and advocate for low-income students. Dr. Cruz has also been a strong proponent of data-driven research, one of the core goals shared by Higher Learning Advocates. He brings cutting edge policy ideas and hands-on solutions to the discourse involving higher education policy and improving student outcomes. "I am pleased to be part of this first Champions Network cohort," said Dr. Cruz. "I am confident that this effort will do much to illuminate a better path forward to address the most critical issues facing the higher education sector and today's students. There are millions of students who are coming of age in America today, but -- because of the color of their skin, the balance of their checking account, their place of origin, or the tenets of their faith -- have not been afforded the opportunities they need to meet their full potential." The Champions Network will engage with federal policymakers on five crucial issues impacting higher education; creating clearer pathways between learning and employment; increasing affordability; improving quality; strengthening educational outcomes; and developing data models to provide transparency to students and the public. Throughout his career as an educator, Dr. Cruz has worked passionately on all of these issues, and as a Champions member he will continue lending his voice to this important work. "Through their work with institutions, states and regions, these Champions are shining a light on how can shift to a new system of higher learning for today’s students that focuses on outcomes, connect learning to workforce needs and ensures that all of today's students can access a quality education at an affordable price," said Julie Peller, the executive director of Higher Learning Advocates. 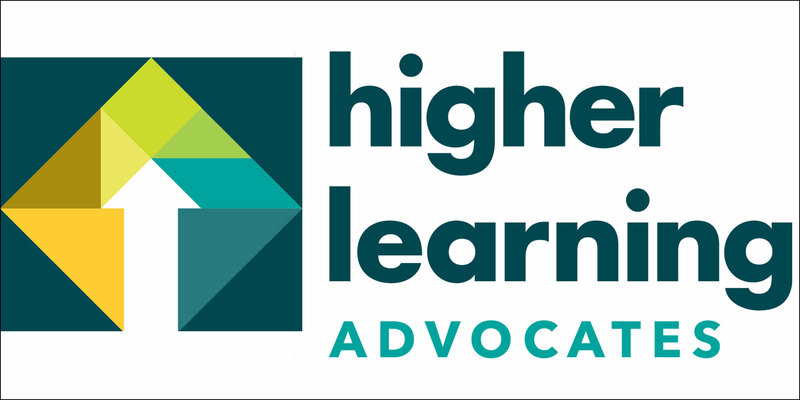 Higher Learning Advocates is a non-profit advocacy organization working to shift federal policy from higher education to higher learning-education and training beyond high school that leads to a degree, credential or employment. They are working toward federal policies that create transparent pathways to success, incentivize innovation, protect students and taxpayers, and improve outcomes. Lehman College is The City University of New York’s only senior college in the Bronx, serving the borough and surrounding region as an intellectual, economic, and cultural anchor. Lehman offers more than 90 undergraduate and graduate degree programs in the liberal arts and sciences and professional education within a dynamic research environment. Lehman enrolls more than 13,000 students, nearly half of whom are first generation college students. The Equality of Opportunity Project recently ranked Lehman as having the fourth highest mobility rate of colleges in the nation, propelling low-income students to the middle class.